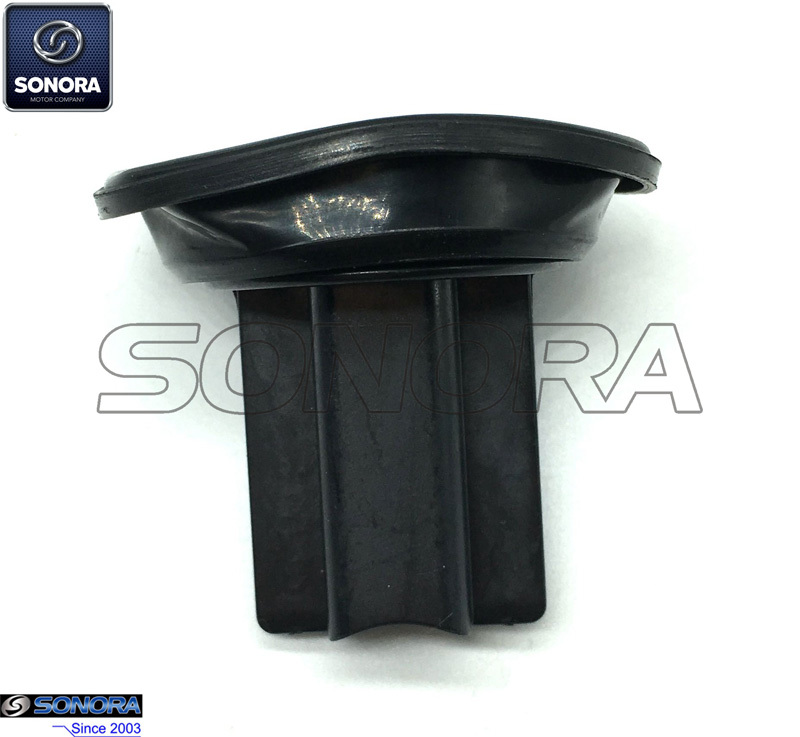 This is the perfect replacement for your standard Piaggio Beverly125 if your original diaphragm is worn or damaged.Made of quality rubber, strong enough to endure long time wear. Diaphragm for Piaggio Beverly125. Looking for ideal Piaggio Beverly125 Diaphragm Manufacturer & supplier ? We have a wide selection at great prices to help you get creative. 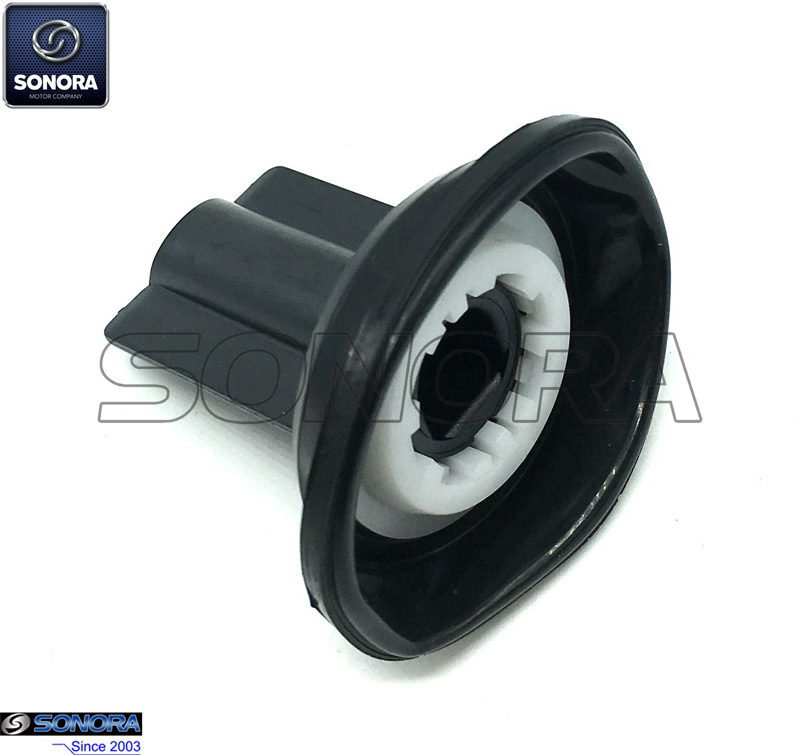 All the Piaggio Beverly125 Diaphragm Replacement are quality guaranteed. We are China Origin Factory of Piaggio Beverly125 Diaphragm Assembly. If you have any question, please feel free to contact us.